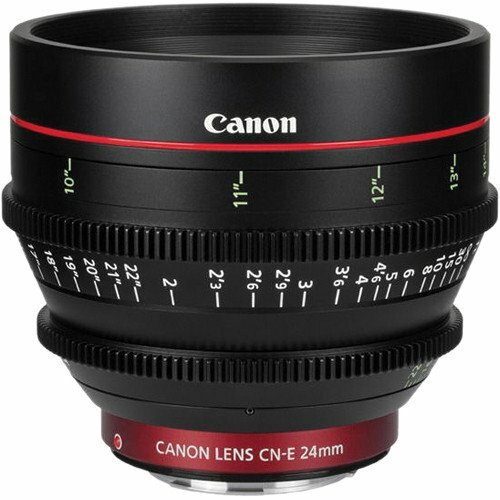 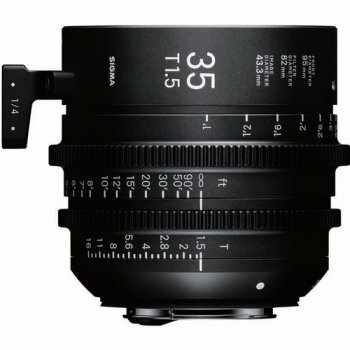 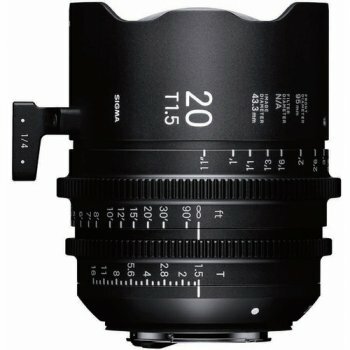 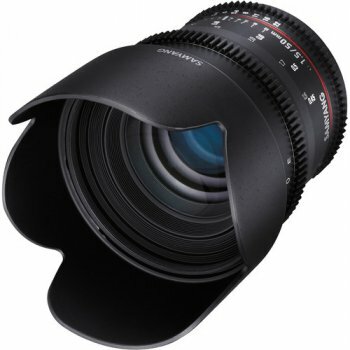 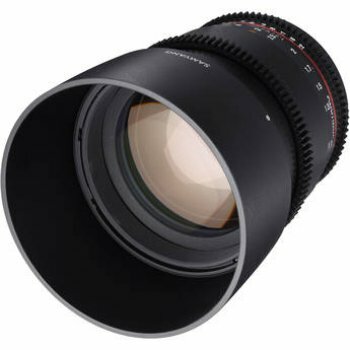 The Canon CN-E 24mm T1.5 L F Cine Lens is an EF-mount wide-angle lens for Canon′s C-series cinema cameras, for full-frame EOS DSLRs, and for any video-capable cameras that accept EF-mount lenses. 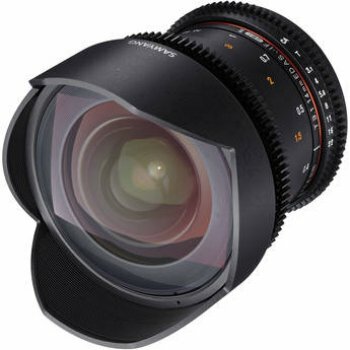 The aperture is a fast 1.5 and lets you get superior shots in low light. 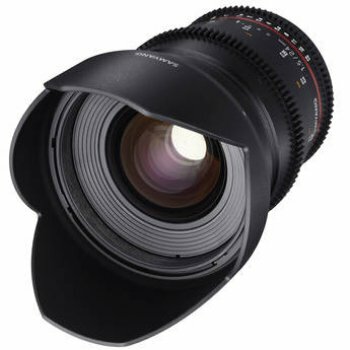 The diaphragm is made up of 11-blades and is as round as can be, and along with the fast aperture it can produce impressive bokeh and beautiful circular highlights. 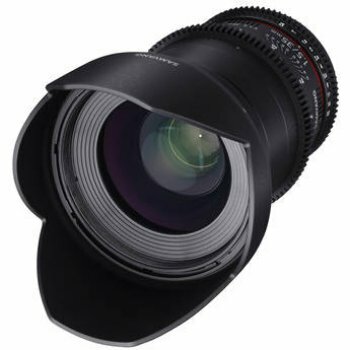 The diaphragm ring is stepless, is super-smooth, and is fully manual, even when used with a DSLR, offering evermore accurate handle. 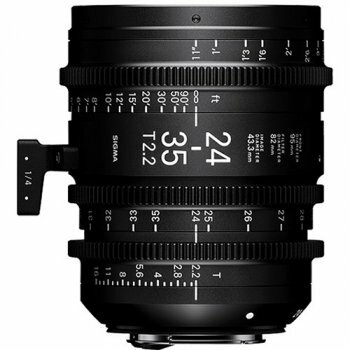 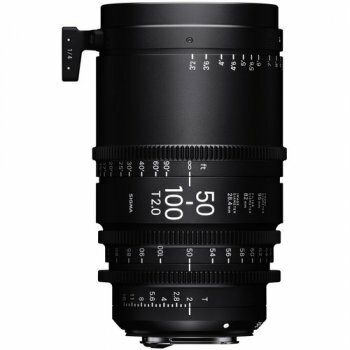 The CN-E 24 was released with two complementary relatives -- the CN-E 50mm and CN-E 85mm. 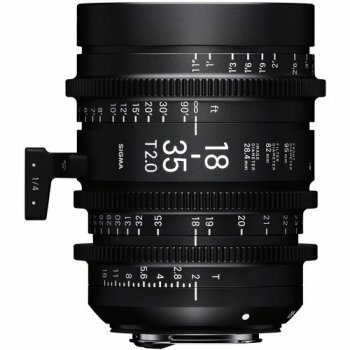 All three lenses share the same front diameter, form factor, optical design, placement of gear rings, and mechanical construction. 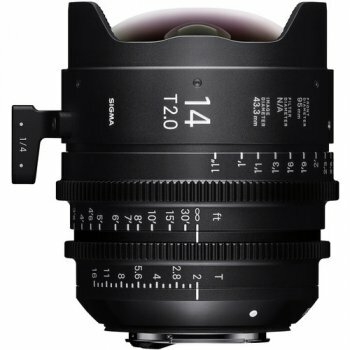 Because of the identical characteristics, one lens can be swapped with another easily, even when geared accessories are involved.